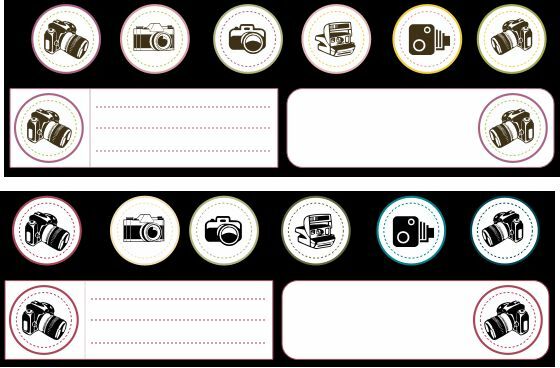 Here are all my NOT Project Life printables. I’m giving this menu bar option a go to see if it enables me to update the list as I add them, and also so you can see what you are getting. If you click the image, if it is a PDF you will automatically download the file. If it is a .jpg, you will need to right click to save the image for printing. I love printables and hybrid-scrapping. My thoughts on this can be seen in the post here, with some links to other posts on this topic. There are new sections for my older PL Printables and my 2013 PL Printables! But keep in mind that any of the PL printables can also be used on other projects, so do check both sections. There is also a new section for my Christmas stuff here! My first new printable for 2012! I had seen these cute folded dahlias, both the eight and five petal versions, all over the place and finally got around to making some of my own – but with the twist of text along the petal edge. You can find the PDFs in the more complete post here, and I’ll add a link to the YouTube slideshow when it goes up. A commenter, Jsquared, had a great idea to use a cardboard triangle template to make the folding more precise. I’ll be adding that to future PDFs, as I hope to do a version with a more elegant and scripty text. 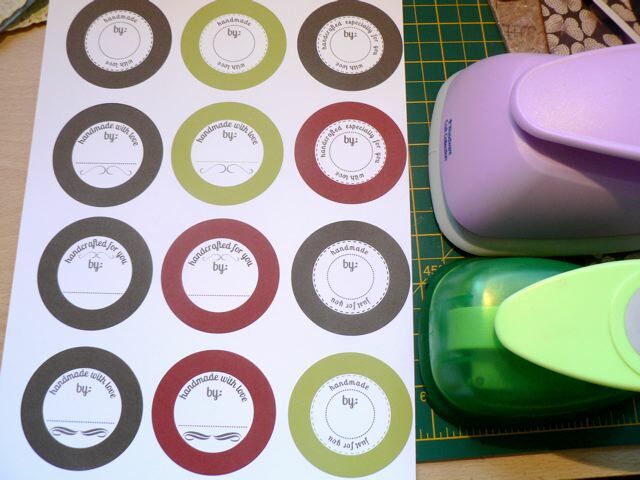 There is another set of script-y printables in this post, and some info on the proper placement of the circle punch here. The printable PDF has six sets of the birthday greeting in black, brown, teal, red green and rose! I hope that is enough of a variety to fill most needs, but you can easily alter the colours in PSE. 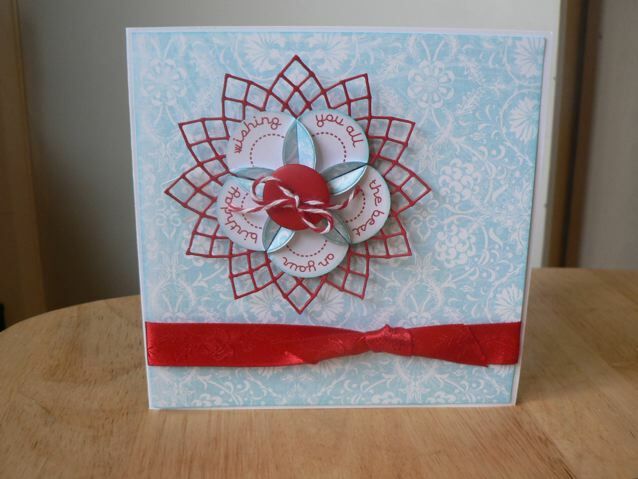 This post has more info on cutting the lattice flowers using the Cheery Lynn dies. Perhaps only marginally Christmas, although the colours certainly work for Christmas, these circles could be used as gift tags for handmade items, or to add to the back of your handmade cards. Will punch with 2″ circle or scallop punches and the same sort of size Nesties, including pinked circles. More detail in the post here. These luggage-style journaling blocks were designed to coordinate with Crate Paper Neighborhood paper line and you can read more about how I did that in the post here. This could be used as one layer of a card topper, and might work well for gift tags. 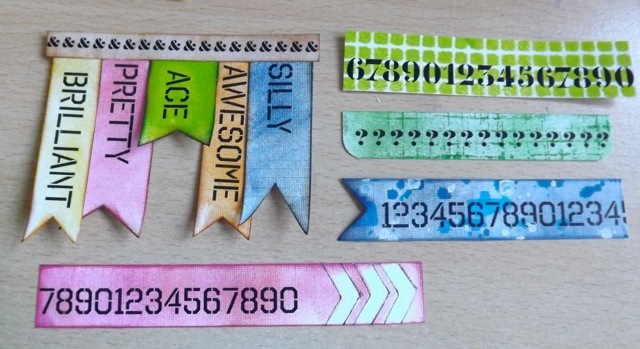 Or, here’s a thought – use them as actual luggage tags! If so I would laminate them, as they were not designed to fit into the little plastic sleeves that come with your luggage. I call these THIS boxes. 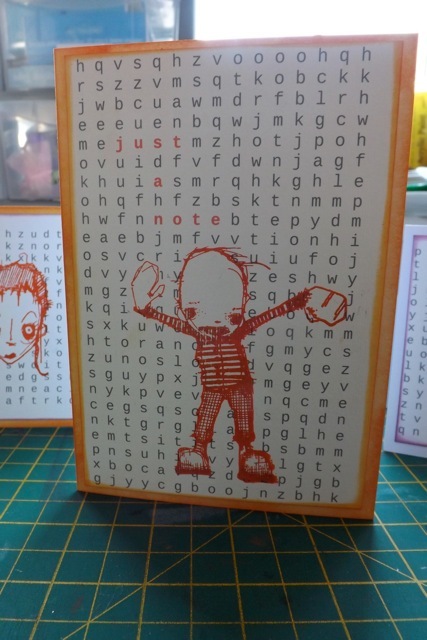 Each simple journaling block has a title (and that is BPScript, if you want to match it) and faint journaling lines. You could easily either edit out the lines, or cover them to use the blocks as photo mats. You can see them in the post here, but not really a lot more detail in that post. These banner-style printables work as small journaling blocks, for a few words, or as blocks for layering embellishments. In soft colours, with a dotty effect, there are 6 on the sheet. They can easily be resized, and you can see a sample layout where I used them here. Another pretty basic set, one of the first ones I made. In very soft colours, like the banners, they work well for short journaling or to layer, but can easily be resized. See the post about making them here. 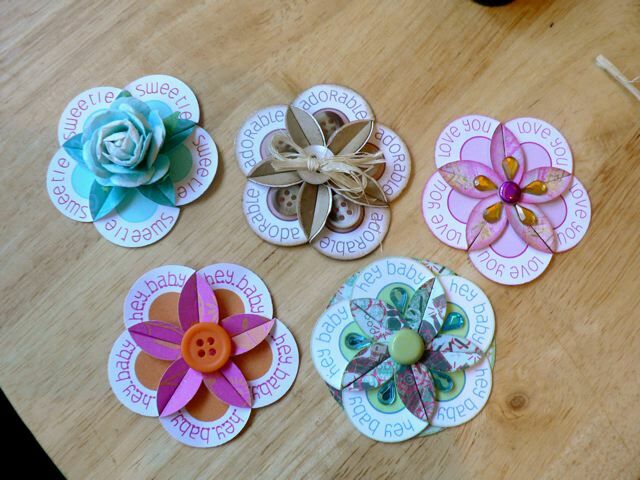 A rubbish photo, sorry, but this set I made for a commenter who asked for kiddie style journaling blocks. Very bright primary colours, cartoon-y shapes and font, wide borders so kid’s can cut them out without having to be too precise, and only a few lines for journaling so they don’t feel under pressure to fill the big space with lots of words. The post is here. If you look at the post here you can check out the large colour dots to see if they will suit your project. There are two sets, one more vibrant colours, one more feminine. These downloads here are updated. A digital scrapper emailed me to ask about them, as the original ones were on a transparent background. 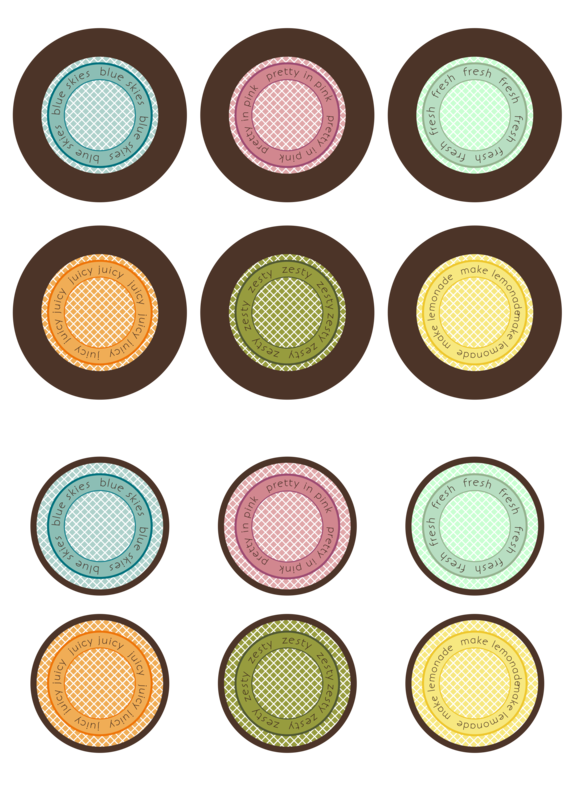 These here have each element filled with white, so they can easily be SAVED AS a .png for use on digital pages. The black on the background above is an artifact of the way I made the jpg image to display here and is NOT on the PDF! This is a set I have not shared before! There are six squares and six circles, different vibrant colours and different text circles, all with a camera related theme. Hope you will find them useful. This set includes a couple of border strips and nine circle embellishments. In black and white. Click the image to download the PDF. They will be slightly smaller than a full 12 x 12, but can easily be sized up the extra 1/2 inch or so in Photoshop. I usually print them as is and just mount them to one edge or the other or centred. In the post you can also grab a .png for digital pages. I contributed a page for Shimelle‘s weekend scrapping event. Here is the layout using those elements. You can download the BOY circles here and the GIRL ones (shades of pink, tangerine and yellow) here. There are also some journaling blocks included. The post previously linked at the top, about Hybrid scrapbooking, includes some close-ups of them printed on textured card. This is another layout using similar printables. Clicking the image will download the BLANK grid spots. If you click this link you can see the cutting guide info for punches and Nesties, and clicking this link will download the printable PDF of the set, same colourway, that includes the text circles. 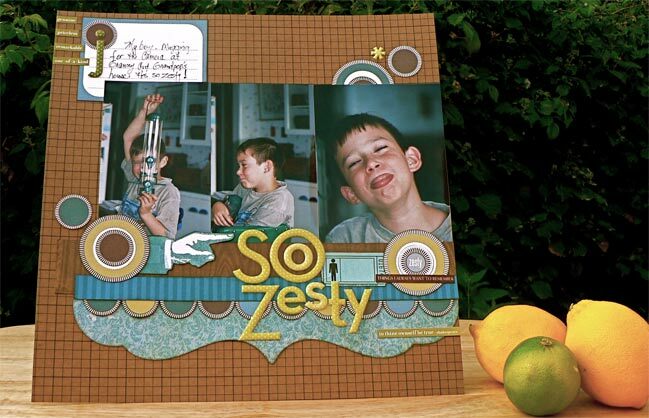 If you click this link you can download the .png files for digital scrapbooking. And the font is BonvenoCF if you want to match it. This is a set or borders I did for UKScrappers. You can see that the wide colour bands allow you to use different scissors, corner rounders and edgers to make a decorative edge. Again, they print at A4, so slightly shorter that a full 12 inch page, but can be trimmed to border a photo or re-sized. Clicking the image should download the PDF. Awesome page, Carry on the wonderful job. Thanks a ton! I am always looking for cute camera embellishments. Thank you. Love the Folded Dahlias with text. Thanks for these freebies!!! Thanx for sharing your hard work – much appreciated! Thanks for sharing all the cool stuff with us! I appreciate the work you put into it all! You rock! I am having fun with your free printable files. Thank you so much for sharing. Wish I had the time to create fun. Now back to work with me. Thanks so much for the free printables they are awesome. 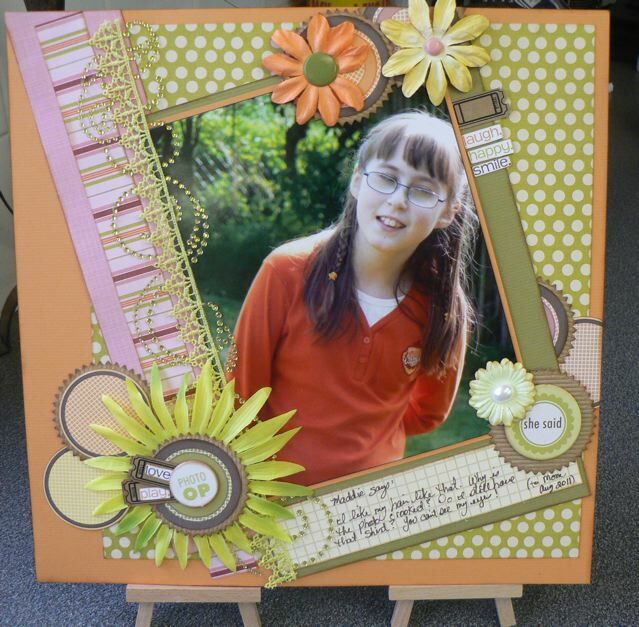 MaryAnne, thank you so much for sharing all of these printables! I’ve just saved them and can’t wait to print them out for my projects! Thank you for all the neat printables. So much fun! What fantastic creative ideas and downloads! Thanks so much for sharing. WOW! All these are fantastic! Thank you for sharing your wonderful talent. Thank you so much for sharing your talent with us, I love all the journal spots.